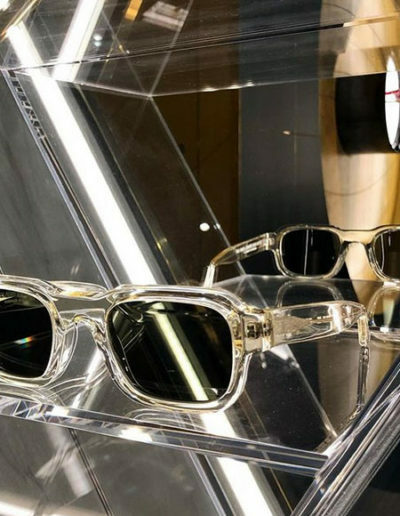 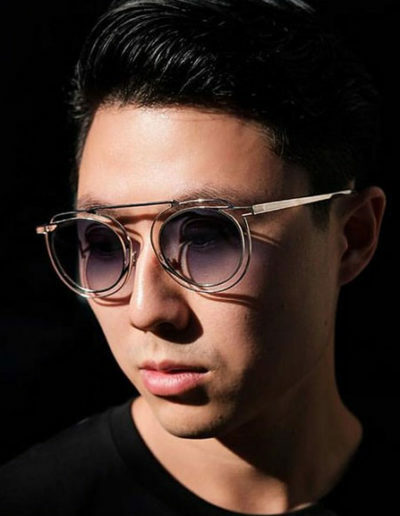 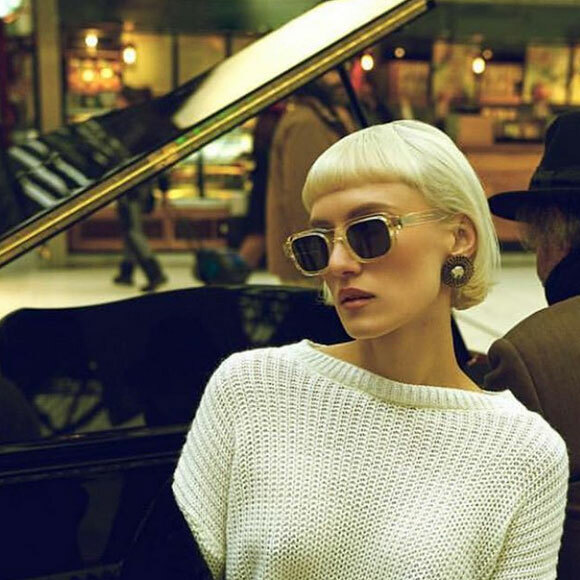 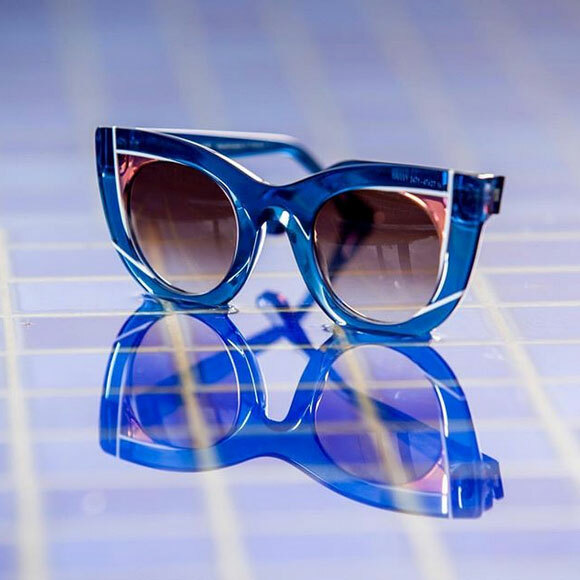 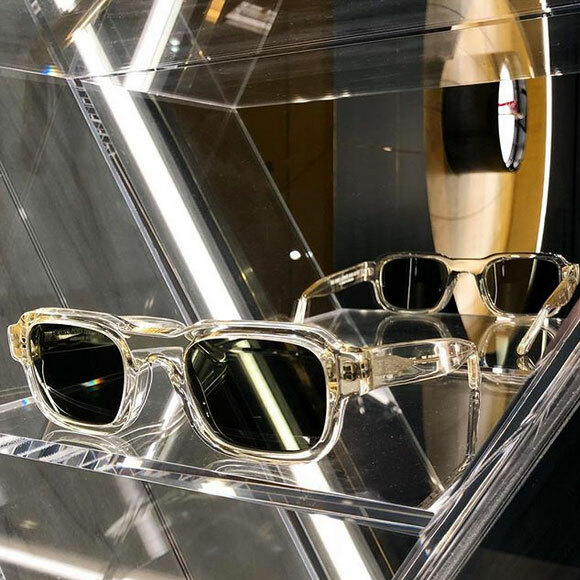 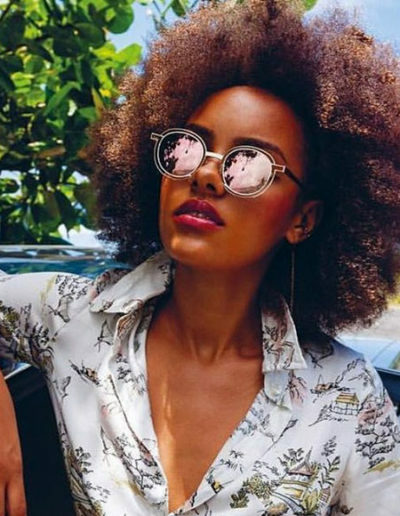 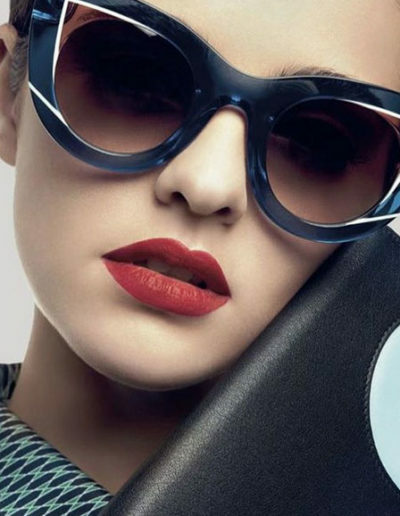 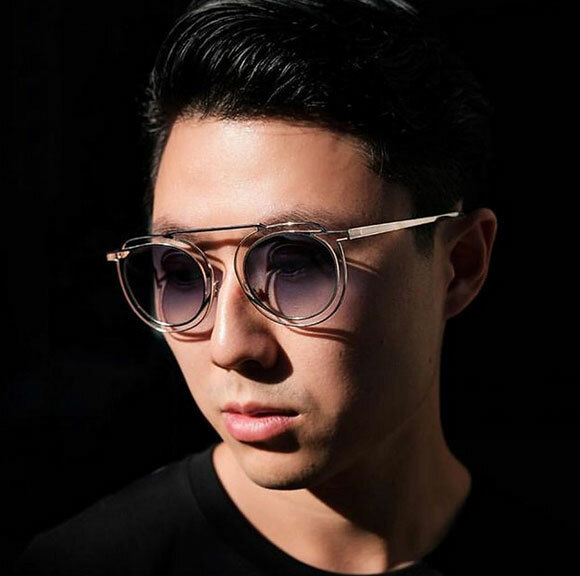 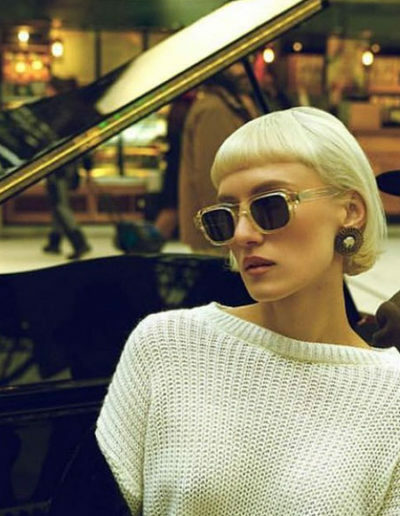 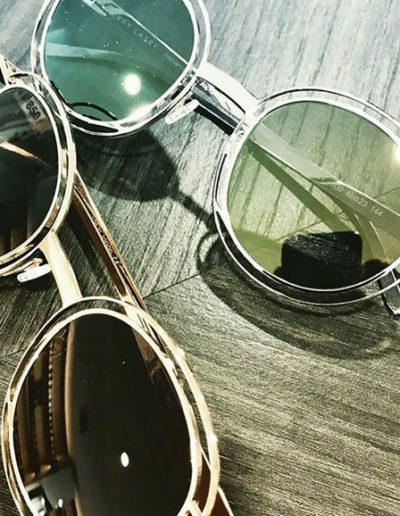 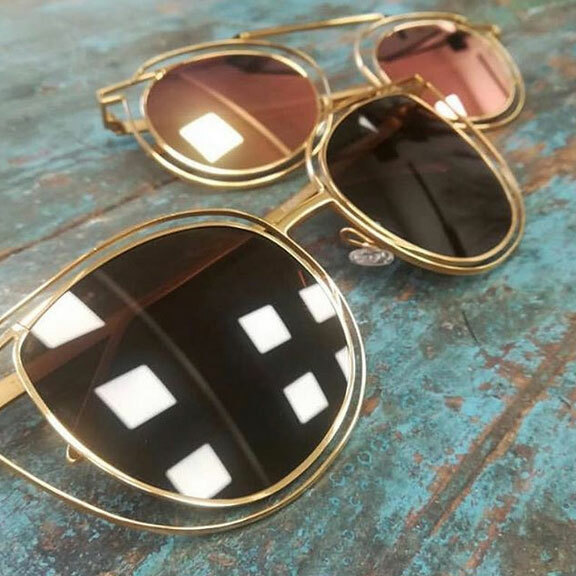 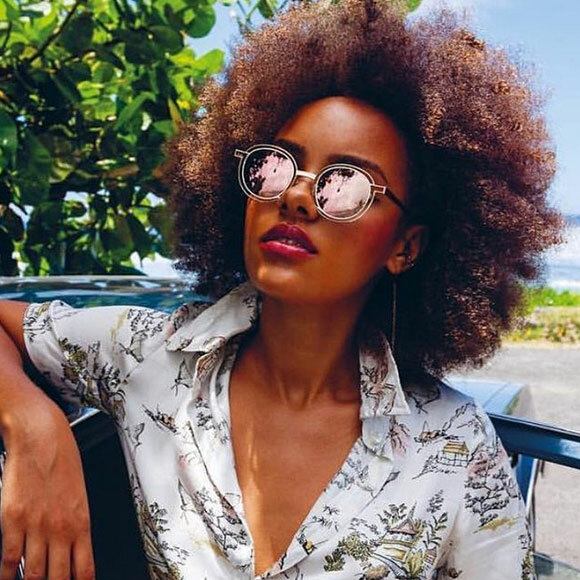 Thierry Lasry sunglasses are based on the concept of “futuristic vintage” fusing vintage inspirations with an updated, modern and avant-gardist touch. 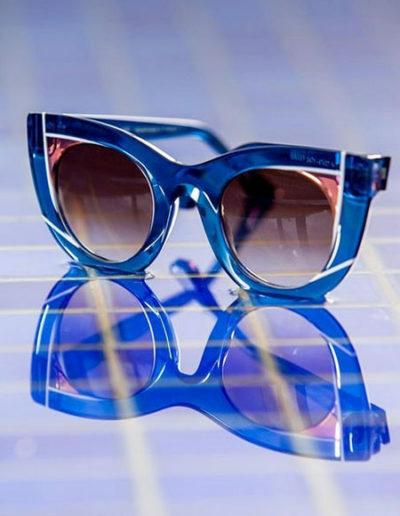 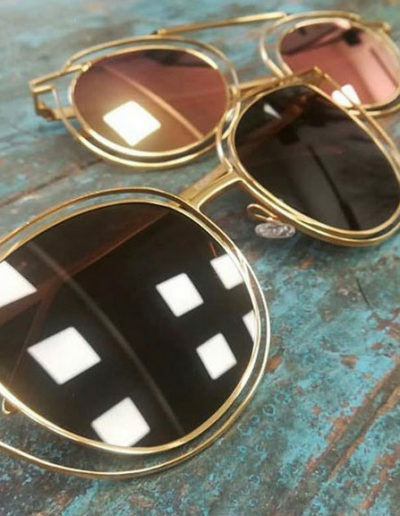 The sunglasses are all flat fronted, giving a futuristic twist to retro-inspired shapes. 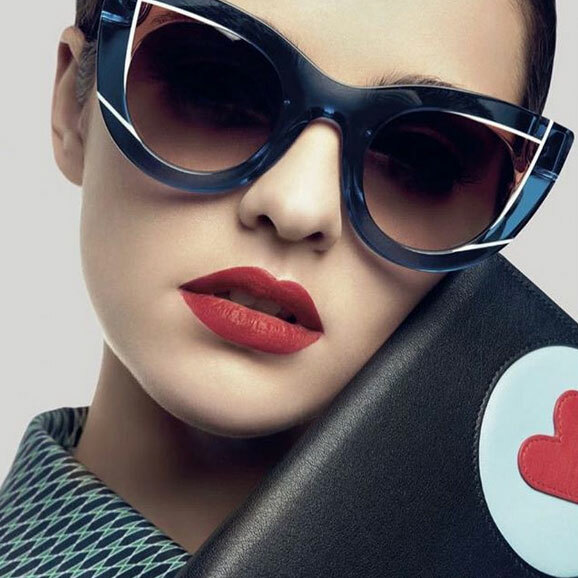 A galaxy of stars are amongst the brand’s most devoted fans, ranging from Madonna, Rihanna, Katy Perry, Kate Moss, Jennifer Lopez, Lady Gaga, Miley Cyrus to Jennifer Lawrence, Anne Hathaway, Reese Witherspoon, Jessica Alba and more. 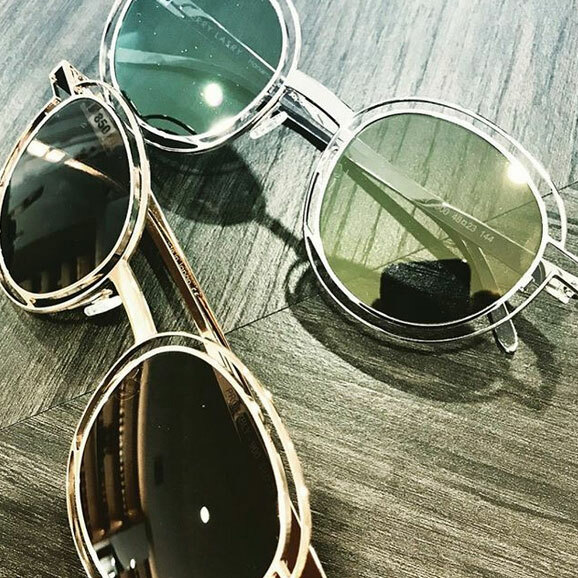 © 2018 Everything Eyes Boca Raton – Delray Beach.